I liked your mozarella and tomato toats. It's so tasty and I will cook it for my family. Toast is a great option for a snack. 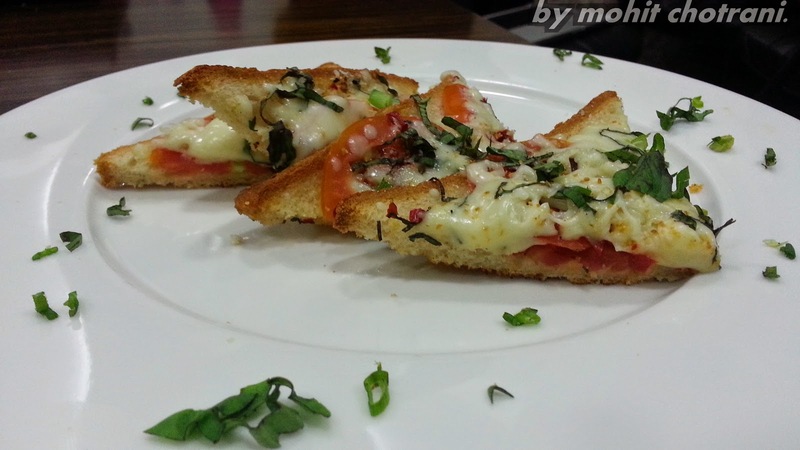 I have not yet tried to make toast with mozzarela. I think that it will be very tasty.